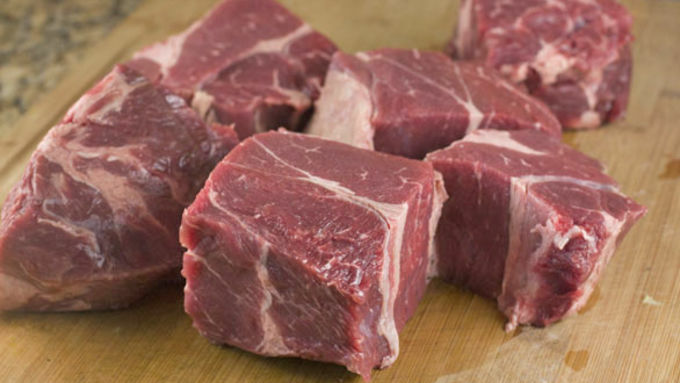 Cut chuck roast into a few large pieces. I cut mine into six even chunks. Season roast pieces well with kosher salt. In a large skillet, add olive oil and heat over high heat. Once hot, add roast pieces and brown well on all sides, about 3-4 minutes per side. When done, remove roast pieces and add them to your crock pot. 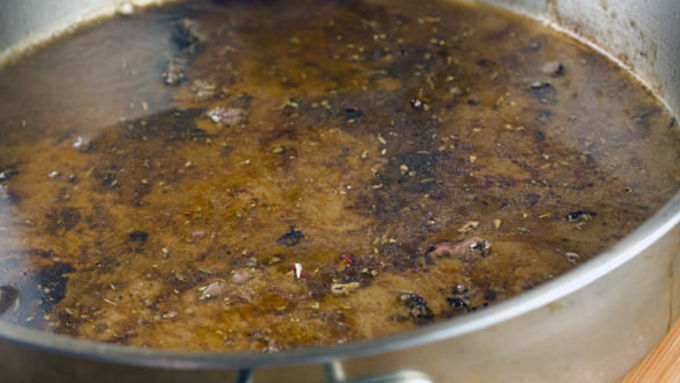 Add 1 cup of beef broth to the pan and scrape up any stuck bits. Add that to your slow cooker. Mince chipotle peppers and garlic and add to slow cooker along with other ingredients. Stir to combine flavors. Cover and cook on high for 2 hours and then switch to low for another 3-4 hours. Alternatively, you can cook it on low for 8 hours or longer. After cooking, remove beef pieces from slow cooker and let cool for a few minutes, then shred with two forks. Remove bay leaves from cooking liquid and pour into a blender. Blend until smooth. Add shredded beef back to slow cooker along with just enough liquid to keep the meat moist. About two cups should do the trick. For the taco toppings, after dicing your onion, rinse it under some cold water to wash off some of the strong onion flavor. Serve beef on corn tortillas with onions, cilantro, salsa and lime. 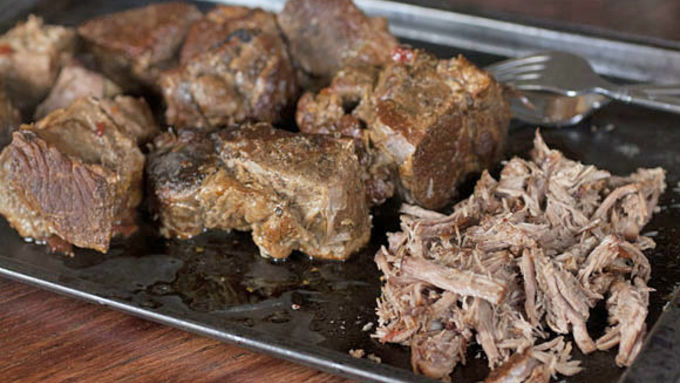 It’s almost not fair, how easy this Slow-Cooker Barbacoa is to make! Based on how delicious it is, one might think that it has a million different ingredients and tons of steps. But basically you just throw everything in your slow cooker, come back in eight hours, and chow down on some of the best tacos you’ve ever had. 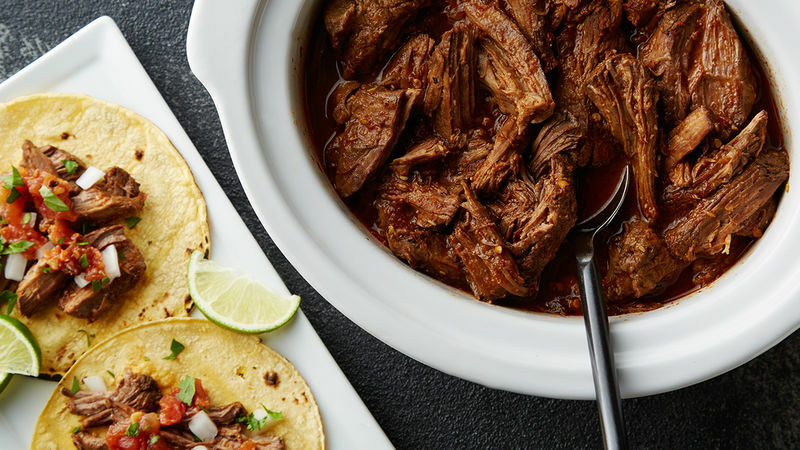 What’s not to love about slow cooker barbacoa?! You could use almost any cut of beef to make these, but I think chuck roast makes the most sense. It pretty economical and shreds really nicely, which is important. 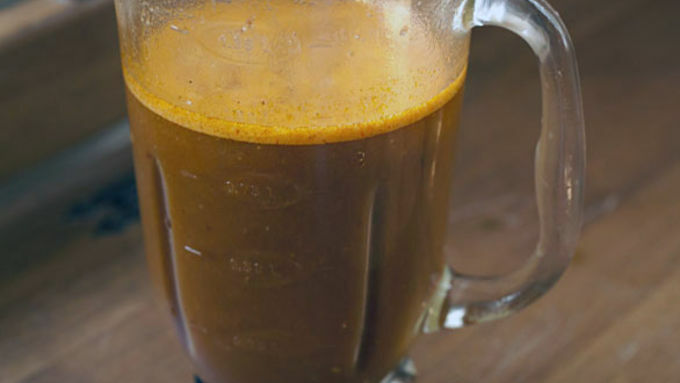 There are a few ingredients that may look strange to you (apple cider vinegar and cinnamon), but trust me. 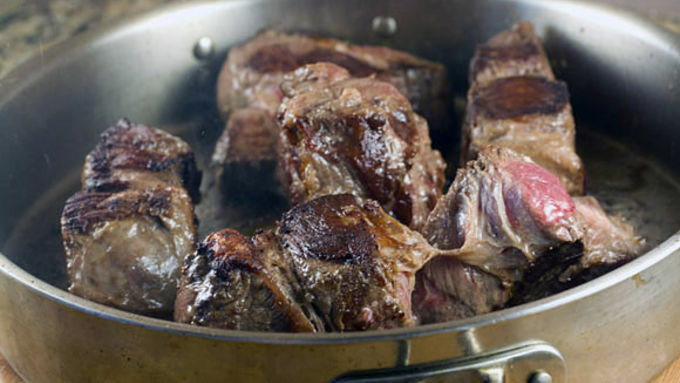 As they cook they help break down the meat and make it really tender and flavorful. 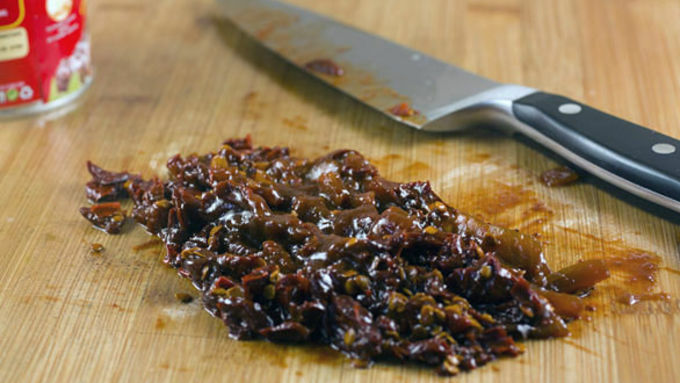 To give some heat to the liquid, chop up a few chipotle peppers and add them to the mix. Cut the stems off the peppers, but no need to cut the seeds out. You can just chop everything and toss it in. You could easily prepare this in the morning to have dinner ready when you got home that night! Be careful when blending hot liquid for the sauce. If you have your blender too full it will splatter hot liquid all over the place so I recommend letting the liquid cool before blending it. 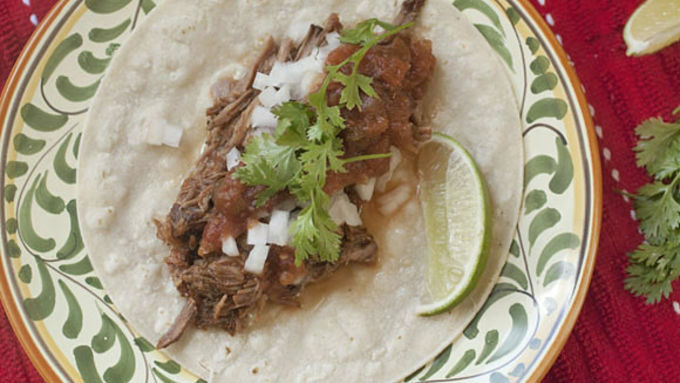 Serve the barbacoa on corn tortillas with diced onions, salsa, cilantro, and lime juice. Tip: For the diced onions, rinse them with cold water after you dice them. It will mellow out their intense onion flavor a bit and you’ll be left with a perfect taco topping. These are some seriously delicious tacos. If you make them, feel free to tell your friends that you worked all day cooking them. Your secret is safe with me!